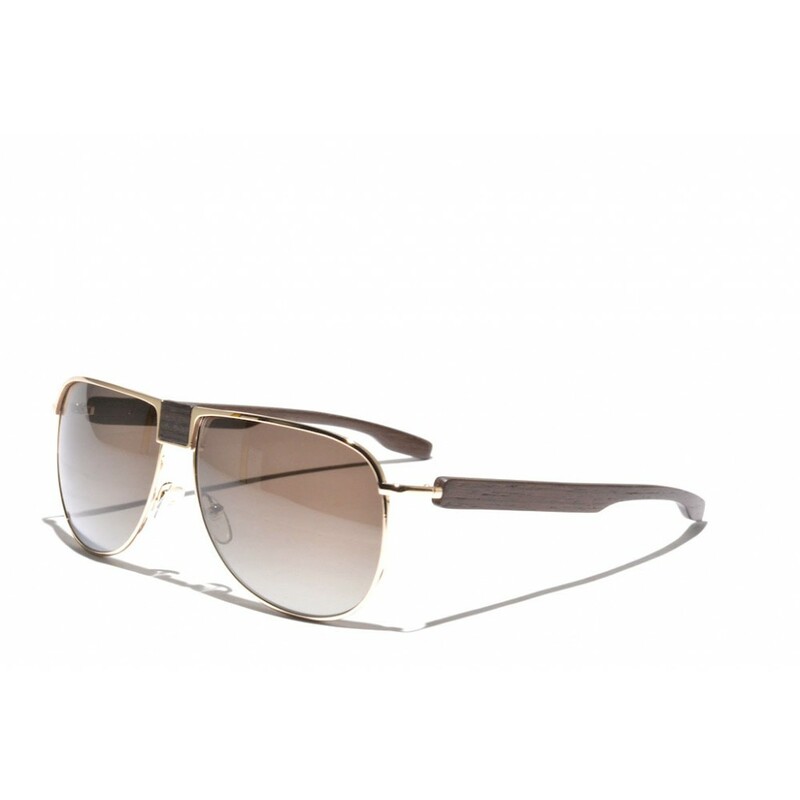 The Gold & Wood H29P has taken the classic aviator sunglasses style to a whole new level. The classical rounded shapes are to be found in the frames, but by accentuating the browline of the sunglasses they have a more powerful appearance than any other aviator that features these classic shapes. The wood accent on the nosebridge makes the glasses stand out even more. 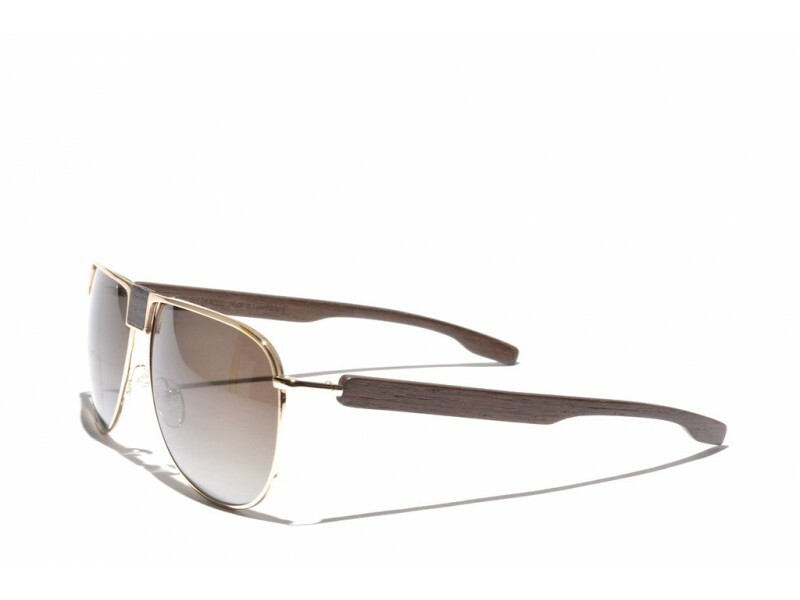 By making use of exotic materials like wood, as already mentioned, these glasses have the ultimate luxury look and feel. Of course these glasses are handmade in Luxembourg, just like the other Gold & Wood sunglasses.